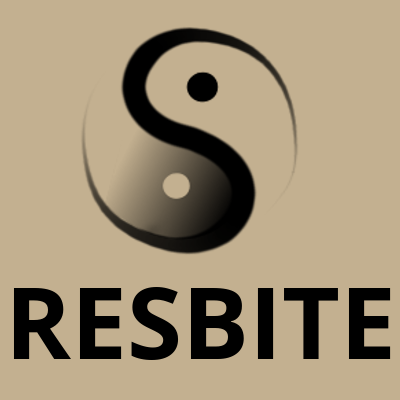 Resbite is an independently run plant-based cafe and community space based in the Arc building in the heart of Bristol. We specialise in fresh, organic, gluten-free food. All our produce is carefully selected to ensure maximum nutritional benefit. Our aim is to encourage the cultivation of a harmonious relationship with the natural environment around us, including our bodies! By providing healthy, organic food at low cost we believe we can encourage everyone to participate, regardless of their economic status.